Bring the whole family on December 16th to celebrate the holidays. 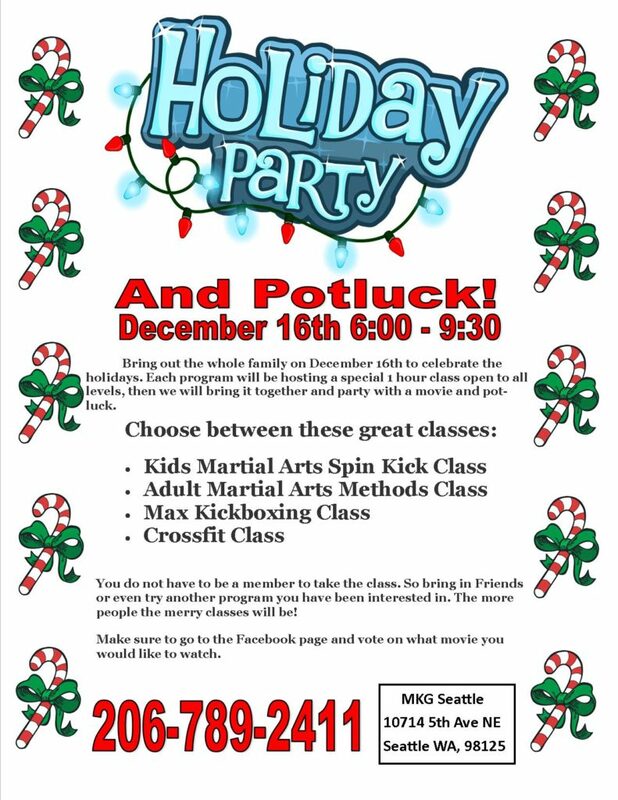 Each program will be hosting a special 1 hour class open to all levels, then we will bring it together and party with a movie and potluck. 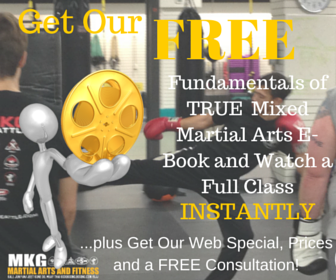 You do not have to be a member to take the class. So bring in Friends or even try another program you have been interested in. The more people the merry classes will be! Make sure to go to the Facebook page and vote on what movie you would like to watch. This is a Potluck so bring your best Holiday dish for everyone to share!